The TTE Technical Training Group has secured a prestigious new agreement with the Saudi Council of Engineers to deliver vocational training to 200 of the Kingdom’s engineering graduates. 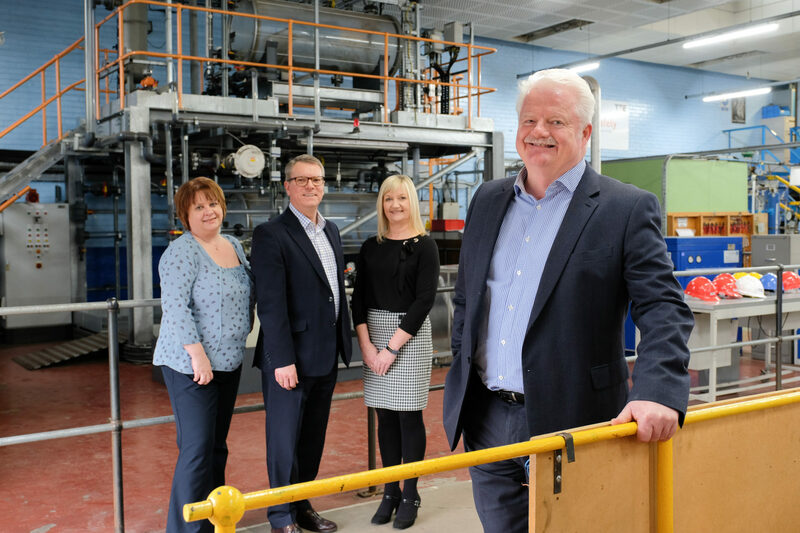 Four cohorts of 50 graduates will each spend six months on residential programmes at TTE’s specialist training facility in Middlesbrough, North East England, gaining technical vocational skills to complement their academic qualifications. The training agreement is part of the Saudi Council of Engineers’ commitment to enhancing the employability of its graduates, who have gained engineering-based degrees at some of the world’s leading universities. It will ensure the graduates are armed with a broader range of skills and competencies before they secure their first roles in Saudi industry. The Saudi Council for Engineers, which is a member organisation, works to raise the standards and awareness of the engineering profession in the Kingdom. This includes supporting career development, promoting skills training and setting technical standards for Saudi industry. The Saudi Council of Engineers Advanced Engineering Skills programme features a cross-section of technical, workshop-based vocational training where they will also gain important safety qualifications from IOSH, NEBOSH and the British Safety Council. 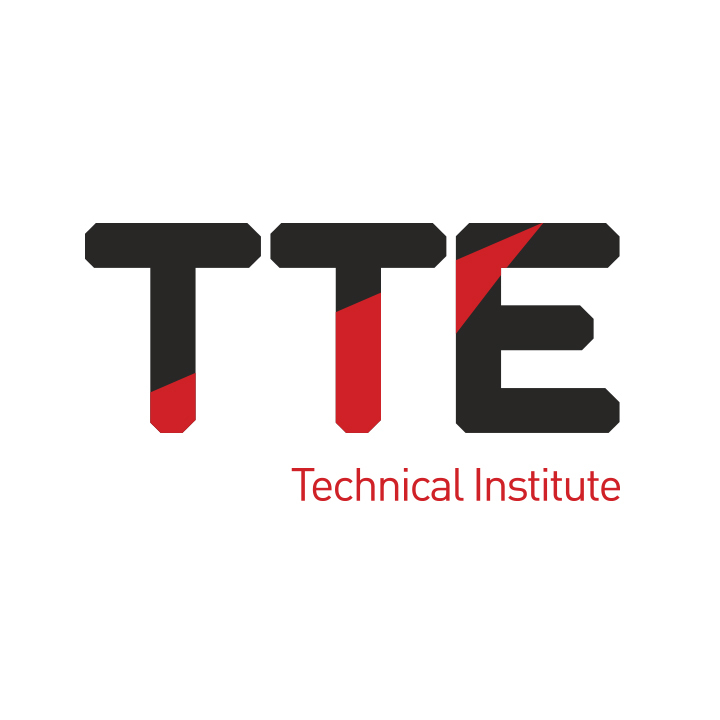 TTE secured the project through its Saudi partner, Moataz Makki Engineering Consultancy and strengthens its presence in the Middle East region having delivered training to technicians in locations including the United Arab Emirates and Oman. 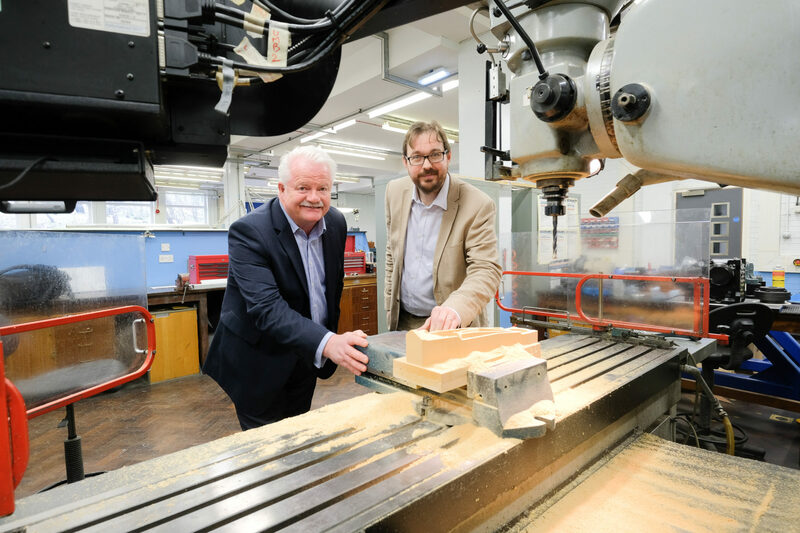 The organisation regularly welcomes international technicians to its UK training centre for upskilling and reskilling programmes. This includes the provision of high-quality accommodation and support from TTE’s experienced pastoral team, which provide a range of services, as well as arranging a social and cultural events calendar for visiting technicians. 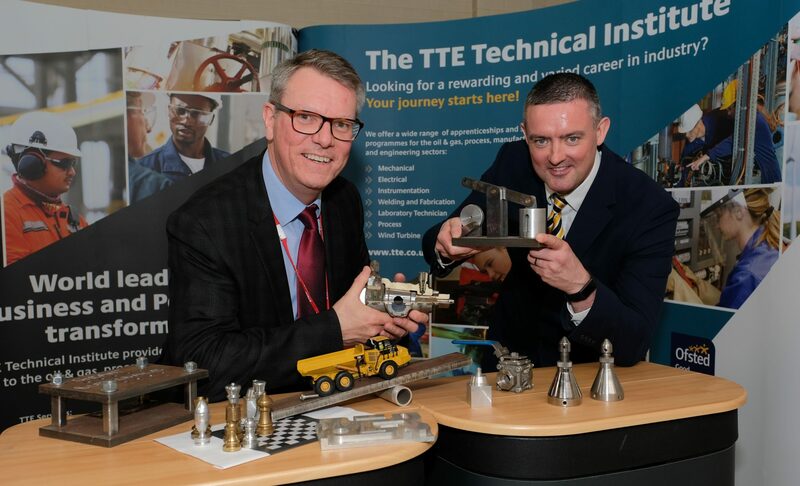 Steve Grant, Managing Director of TTE Technical Training Group, said: “We are exceptionally proud to have reached this agreement with the Saudi Council of Engineers to develop the employability of the Kingdom’s graduates. The addition of practical, vocational competencies to the graduates’ skills mix will be of real benefit to their future careers.